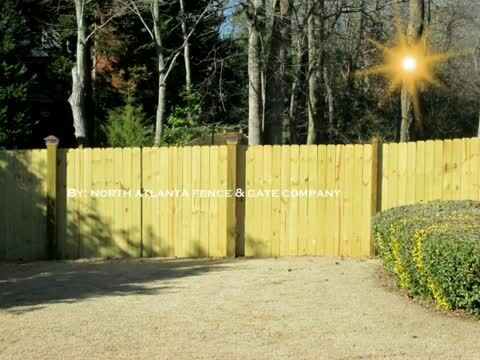 Backyard Fence - North Atlanta Fence & Gate Company, Inc.
North Atlanta Fence & Gate understands that you need to work within your budget. We accept all major credit cards. Our Project Estimators are happy to meet with you onsite to review and understand your project specifications. Our high quality materials and superior craftsmanship ensures your fence will last a very long time. We strive to make your project as simple and easy as possible. We will work with you throughout the entire fence installation process, even providing you with the required HOA paperwork.